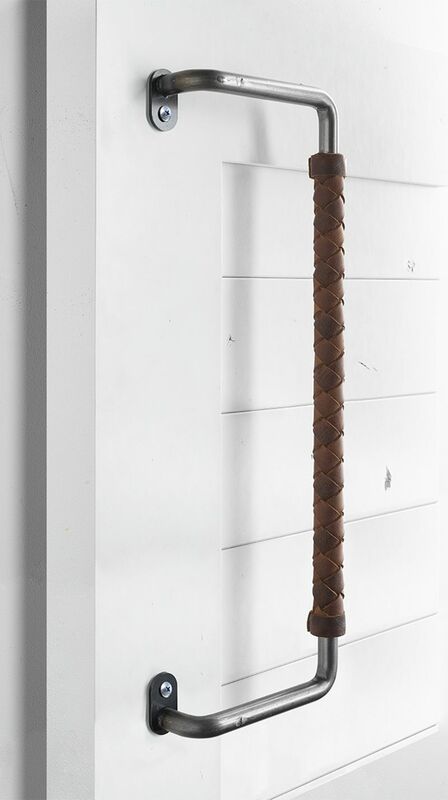 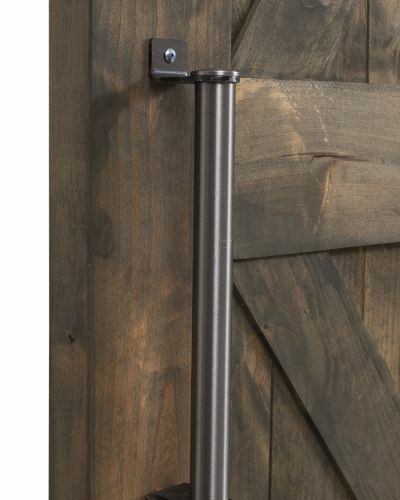 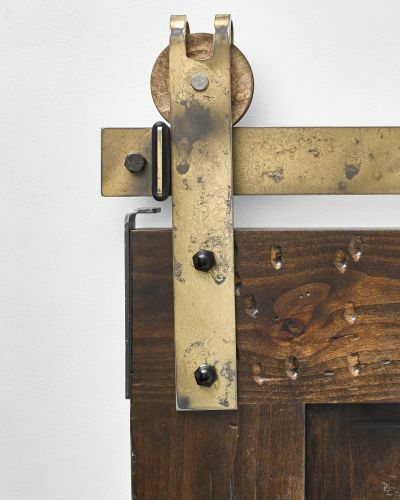 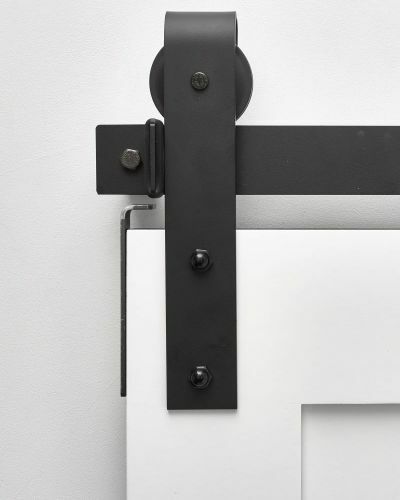 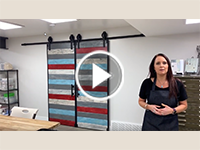 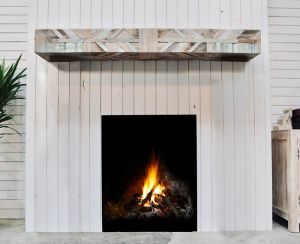 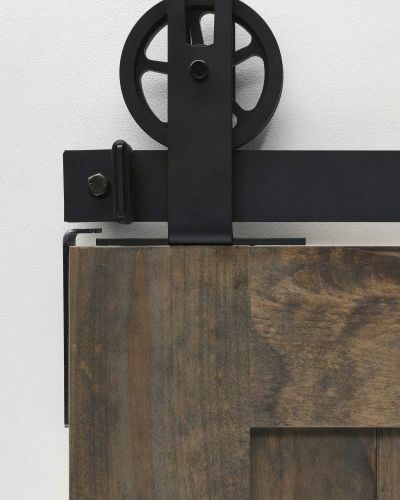 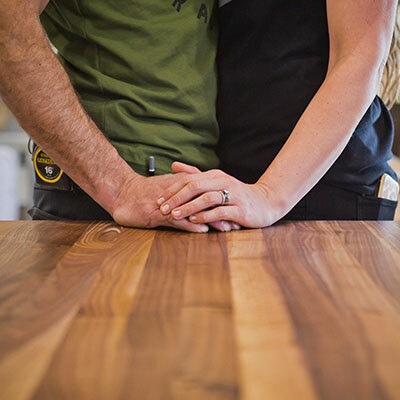 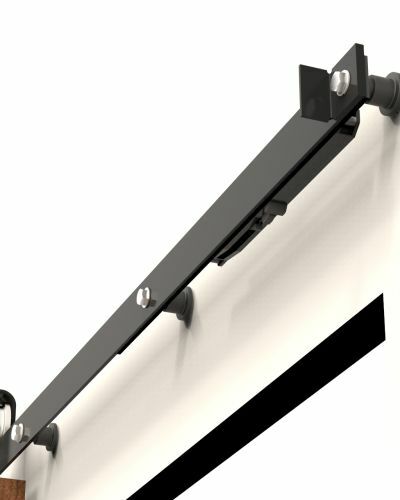 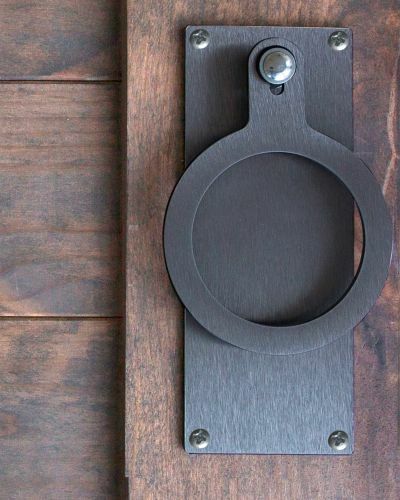 Discover the ultimate rustic barn door handle, the braided Power Pull. 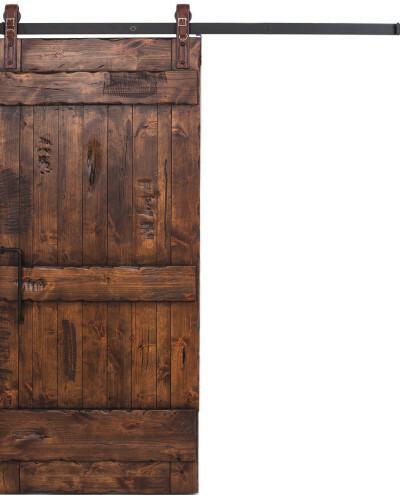 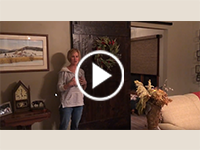 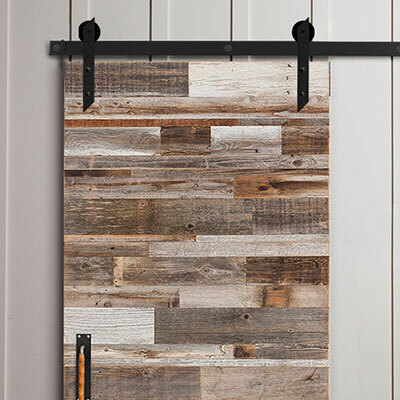 This country chic leather-wrapped barn door pull embodies rustic charm throughout. 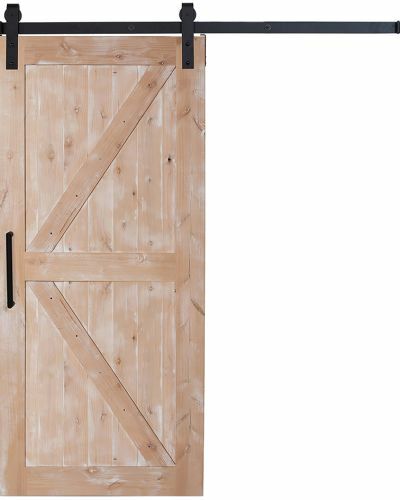 The only thing that’s missing is the barn itself! 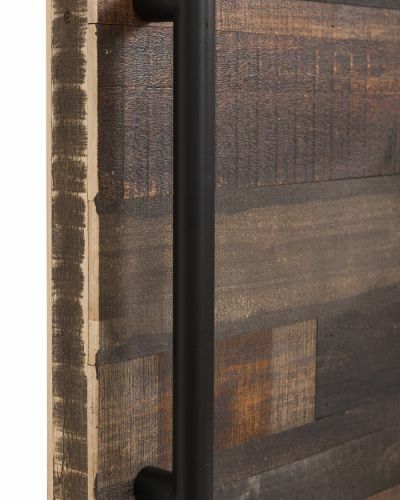 But despite its strong rural appearance, this leather-wrapped barn door handle is the perfect accent piece to a solidly crafted wooden barn door. 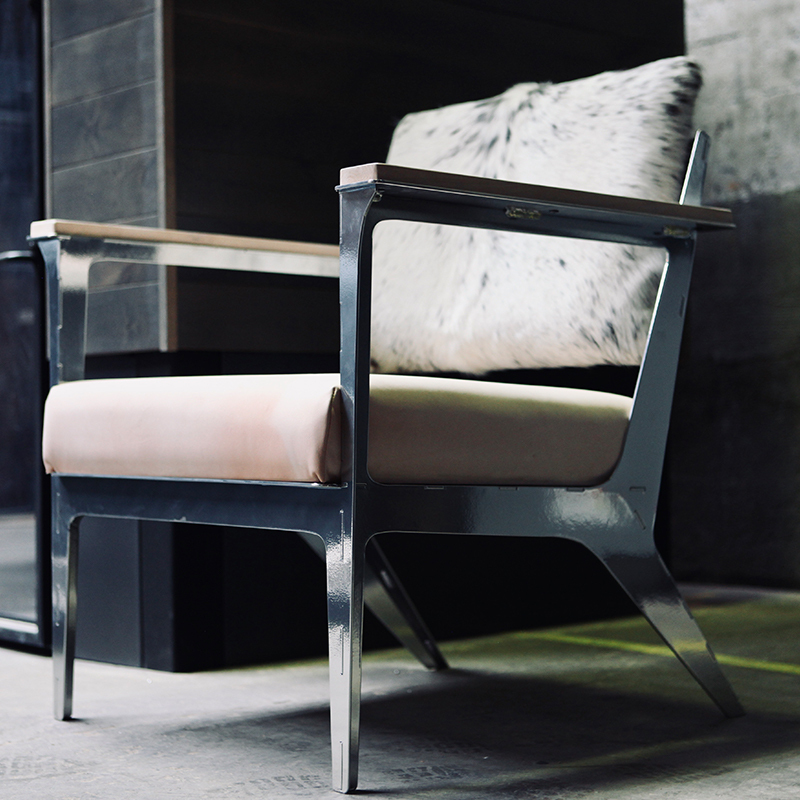 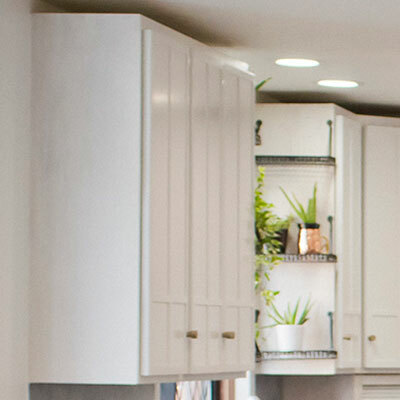 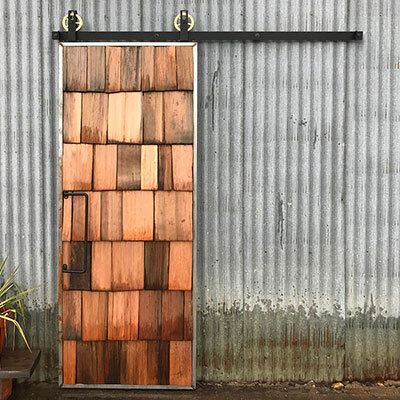 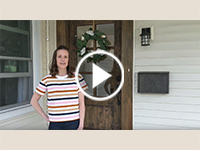 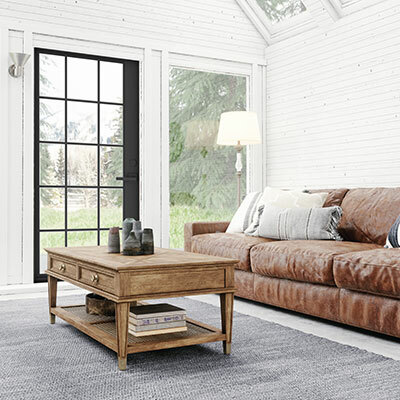 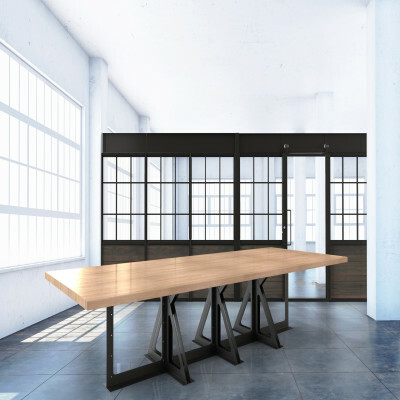 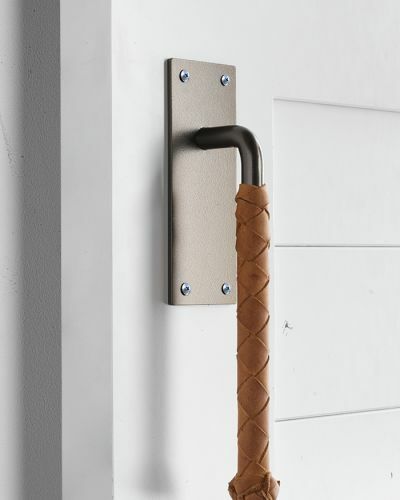 Whether your door is gently worn and faded, given a white crackle paint makeover, or given an elegant traditional stain, the braided leather, metallic handle and warm wood all work together seamlessly and stylistically to create a truly unique ensemble that’s perfect for your country home -- even if it’s in the city. 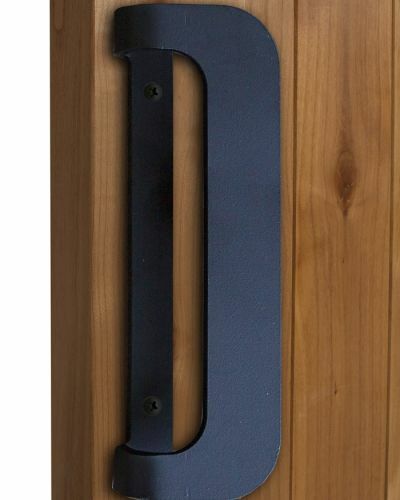 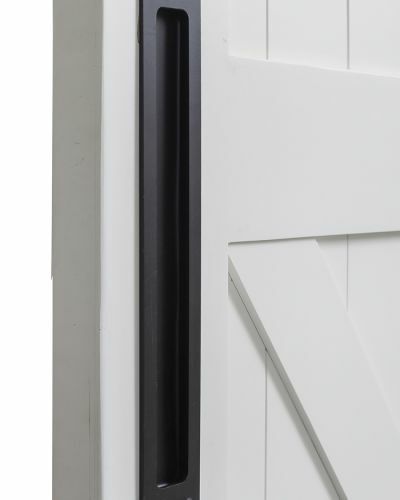 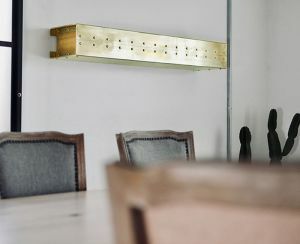 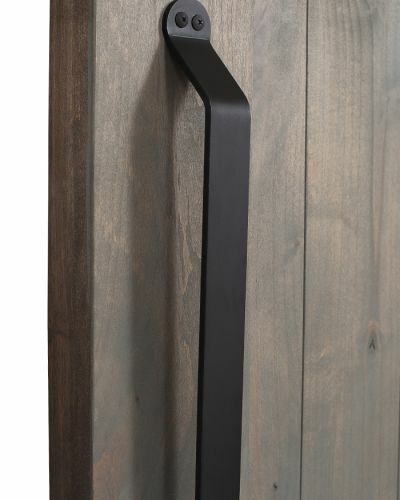 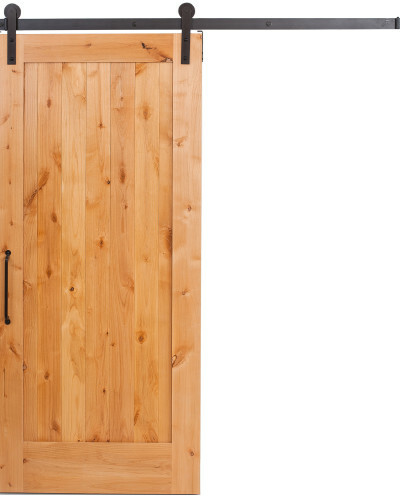 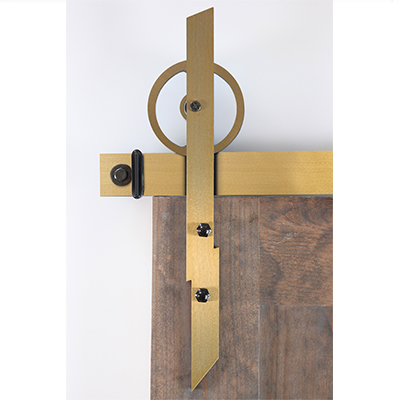 Shop our other barn door pulls that have leather features including our Braided Strap Pull today. 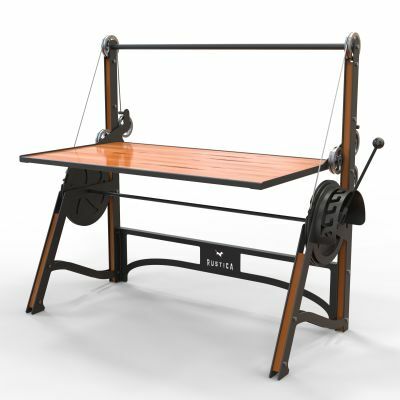 Powell Pull has an estimated 3 weeks production time.